Perhaps the greatest underdogs in the drinks industry are the dogs themselves, which transform a tap house, vineyard or brewery into a warm, welcoming environment for visitors. 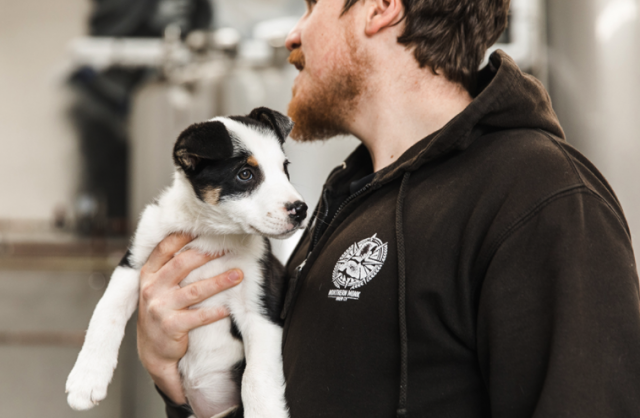 But Leeds’ Northern Monk Breweing Co. got the star treatment after being crowned the nation’s top office dog by recruitment site Workthere, which launched a competition back to find the UK’s best boys and girls back in November. Over a quarter (28%) of UK workers say they would be more attracted to a workplace that allowed dogs, according to the website., and around one in four (24%) believe it improves their workplace productivity, according the our new research.